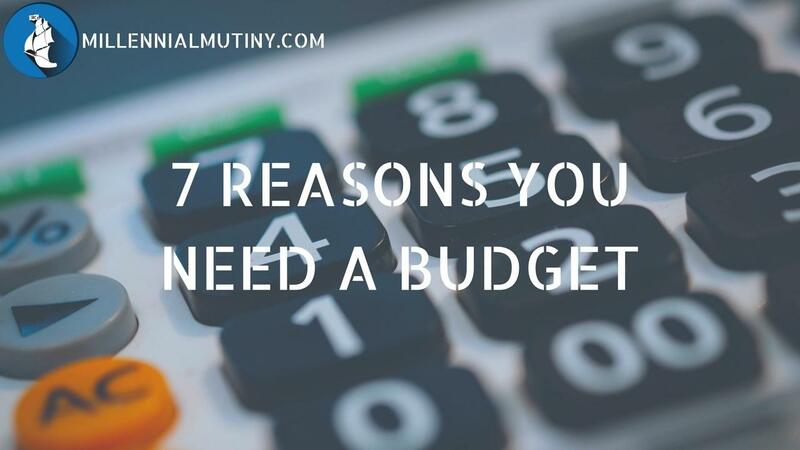 We all know that having a budget is a great idea, but it can be really hard to keep up with a budget. Keeping a budget can be hard work, especially if you have multiple accounts and credit cards to keep track of. Fortunately, there are some great apps to make life easier for you. You can also download my free budget sheet to get you started. 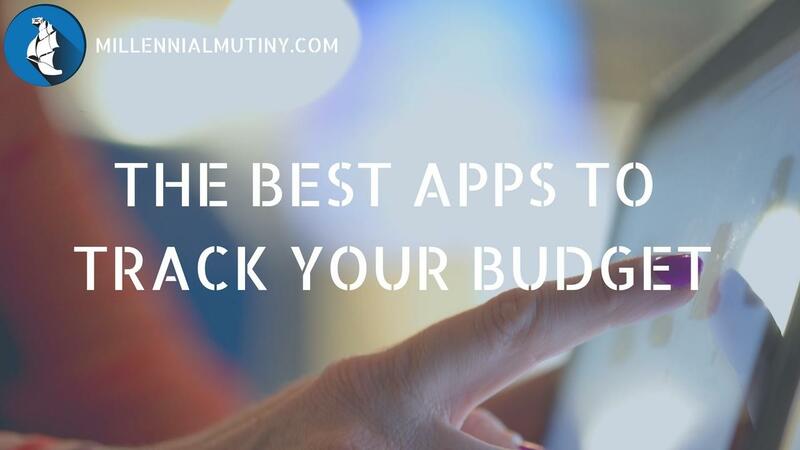 Which app you use depends on what you are looking to get out of your budget and how often you are going to update it. Having a budget can be great for your personal finances in so many ways. 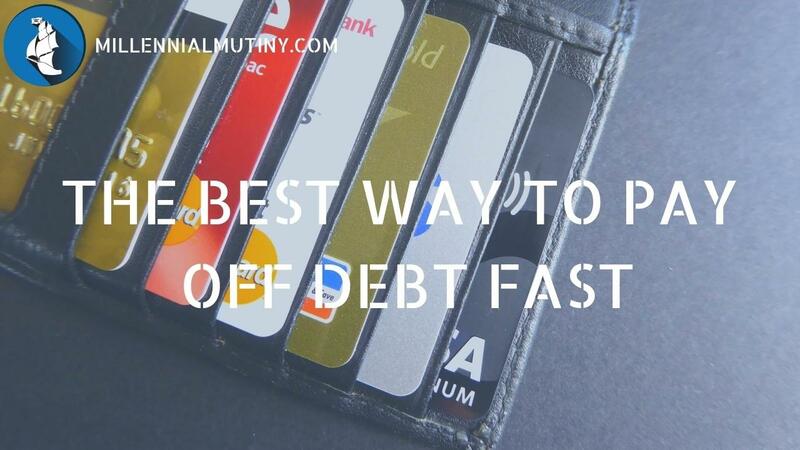 Not only does having a budget mean you are in control, but it also means that you are making conscious decisions about how you spend your money on a day-to-day basis. 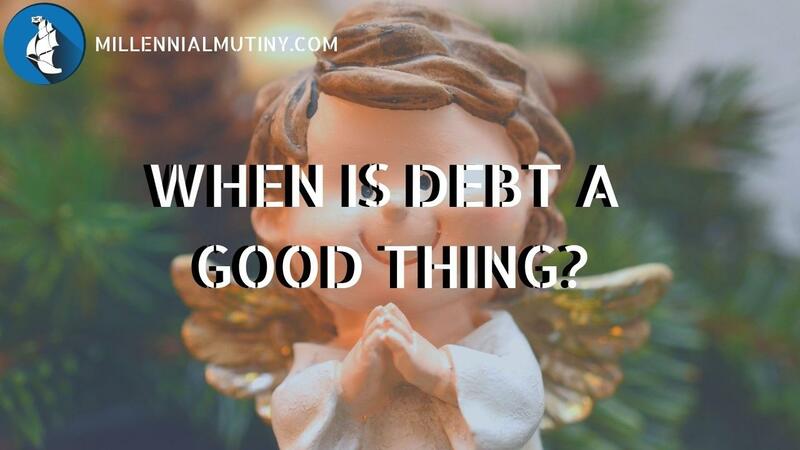 The simple fact is that most people have no idea at all what they are spending their money on, but then they wonder why they are struggling at the end of the month before their next pay check comes in.